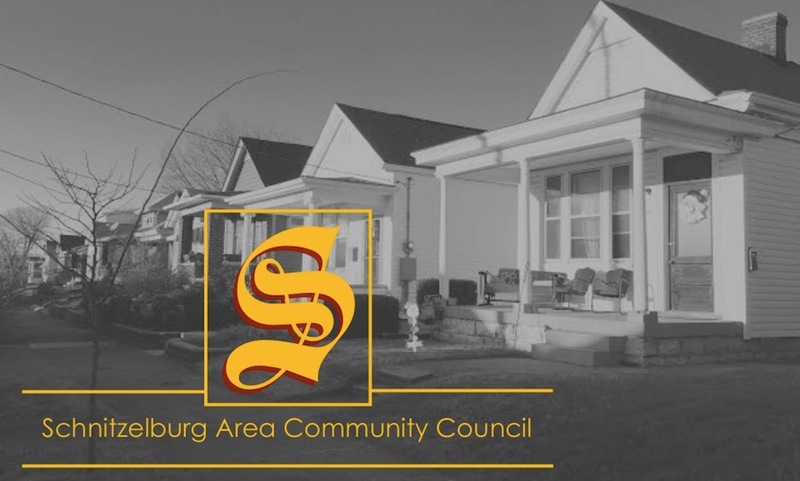 Schnitzelburg Area Community Council: Fall in Love with the February Newsletter! Fall in Love with the February Newsletter! This time of year can be so cold and dreary, but luckily there are so many great places in our neighborhood to gather together! A visit to a local restaurant, coffee shop, pub, or store might be just the thing to cure the winter blahs! Hey! SACC has a General Meeting this month--why don't you join us? 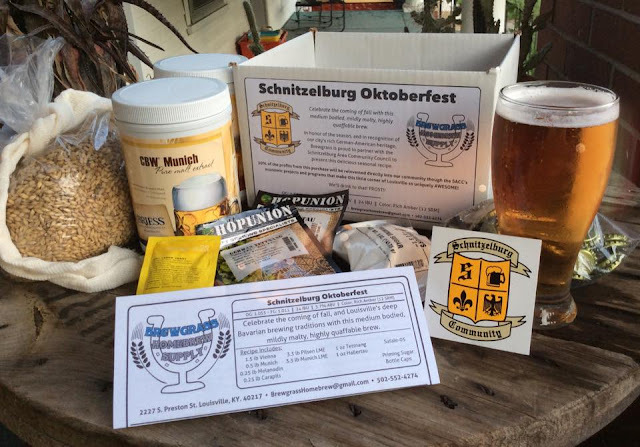 Also, please share with us what you LOVE about Schnitzelburg! Comment below or on our Facebook page! 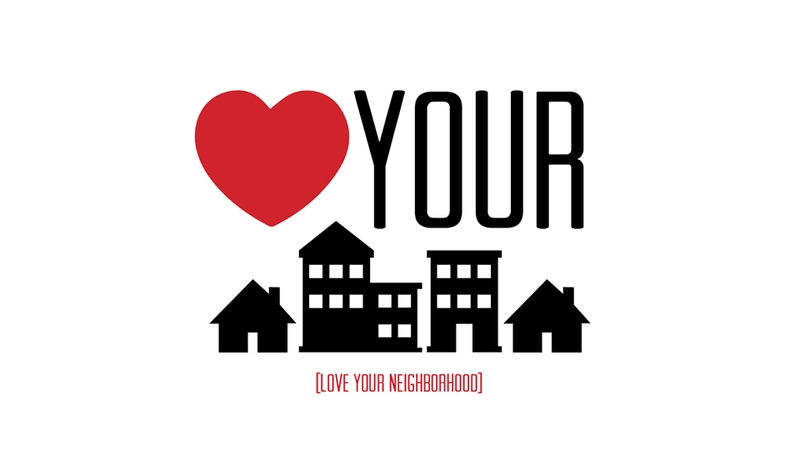 Let's show the world why our neighborhood is so loved!